Hot air rises, and that’s why your attic is the hottest part of your home. If the air has nowhere to go, areas under the attic will also become warm. Roof ventilation is a passive way of moving that hot air. This is done through soffit, gable and ridge vents. 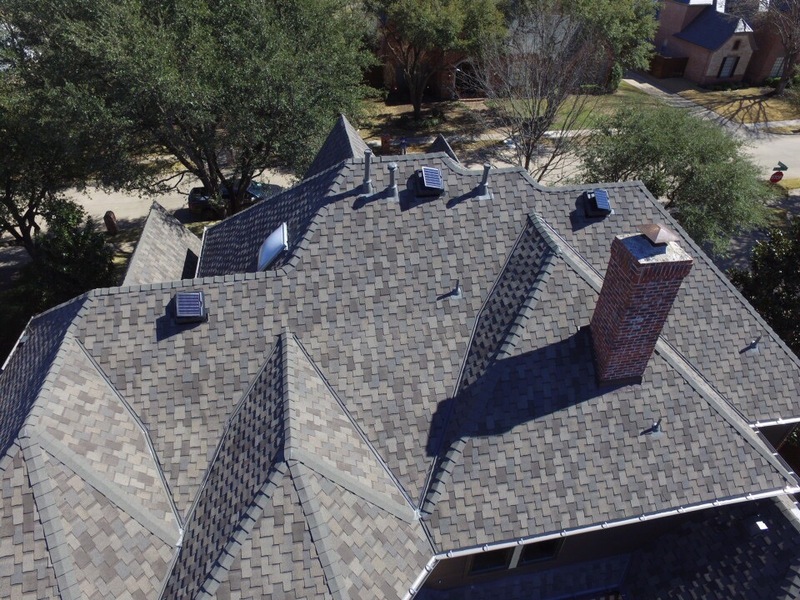 Learn more about the importance of roof ventilation and how SPC Construction and Roofing helps you cool your home with one of our many services. Proper roof ventilation is necessary to keep air quality in your home at good levels. An improperly ventilated attic leads to attic moisture, contamination, and mold. Poor air quality is especially dangerous for children and the elderly. Moisture in attics damages wood, insulation and other structures. Upkeeping your attic ventilation also helps in keeping vermin away. Rats, bats, squirrels, birds and other critters love to make their homes in attics. They get in under the eaves of homes if they are improperly sealed. Save money on utility bills by ventilating and insulating your attic. If you’re not sure how to ventilate your roof, SPC can help. We’ll make sure your attic is properly insulated and vented. In the summer, attic temps can skyrocket, putting stress on your HVAC system. Roof and attic ventilation can take care of that problem. SPC proudly offers roof ventilation in Euless TX and the surrounding cities. We are experienced in mitigating all types of roof ventilation issues. Our technicians are licensed and have years of experience working in construction and roofing. Check out our testimonials for comments from former customers.